Located in Myrtle Beach serving Myrtle Beach and surrounding areas. Premier Painting And Drywall is comprised of a professional team of painters offering experienced services to both business and residential clients in the Myrtle Beach region. Also providing pressure washing and drywall repair services, we are your one stop shop for making the most functional and impressive upgrades to either the interior or exterior of your property. Premier Painting and Drywall is fully licensed and insured. Homeowners in the Myrtle Beach area expect quality at a fair price. Premier Painting and Drywall has painted and finished many projects in the Myrtle Beach area and our reputation has been built on customer satisfaction. In fact, we have more 5 star ratings on Google in the Myrtle Beach area than any other local painting company! At Premier we have found that doing the job right the first time is the best way to approach any project. 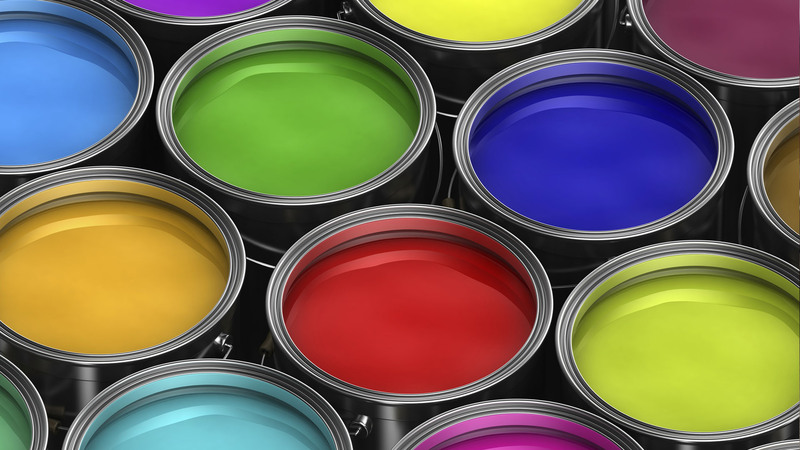 With so many painting companies to choose from in Myrtle Beach, Premier Painting And Drywall stands out from the rest by consistently completing projects in an efficient manner at fair rates. We use only top quality products and qualified painting crews experienced with helping clients make the most informed decorating and painting decisions. With a team of well-trained and experienced painters, we understand what home and business owners expect from a painting company and we are at the ready to deliver. Interior residential painting in Myrtle Beach can be a daunting task for homeowners. Many customers complain about how tough it is to get qualified interior painting contractors to call them back, let alone show up on time and deliver a great product. Premier Painting and Drywall of Myrtle Beach promises to call all potential customers back within 24 hrs. and to deliver a quality job in a timely manner. For folks living in and around the Myrtle Beach area, Premier Painting and Drywall would rather under promise and over deliver. For your next Home painting or drywall project let us know how we can help!